Dreamy swimming pools, gourmet restaurants, spas and luxurious bedrooms: for a relaxing holiday, there is nothing better than an eco-resort! 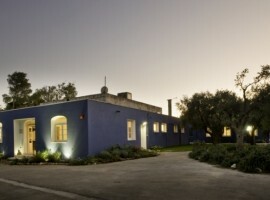 The eco-resort, like all the other eco-hotel, have everything that traditional resorts offer, but with one notable difference: thanks to the use of solar panels and eco-friendly cleaning products, water saving and recycling, an eco-resort reduce CO2 emissions, up to 90%, thus managing to respect the environment. The eco-resorts are usually also the most authentic places: they offer the opportunity to enjoy local food and learn about the traditions of the community. 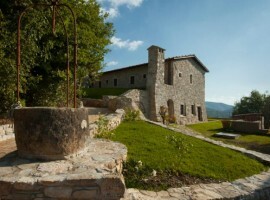 Let’s discover 10 most beautiful Italy’s eco-resorts, for a rejuvenating holiday from Trentino to Sicily. 20,000 square meters of botanical garden with a 180° view of sea: this luxury eco-resort looks like a paradise on earth. 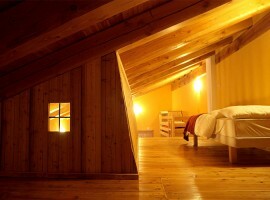 You can choose to sleep in a loft of 90 square meters, in the Orangerie or in the romantic suite. 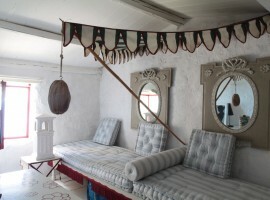 All spaces are full of charm, tastefully furnished with artistic details. Guests have access to a huge garden, barbecue, the organic garden, free parking, a spa and, on request, car, bike or boat for trips. 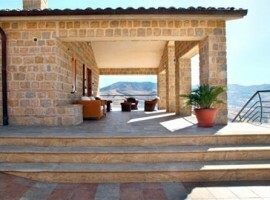 In Maira Valley a beautiful eco-hotel that consists of 13 separate housing units awaits you. 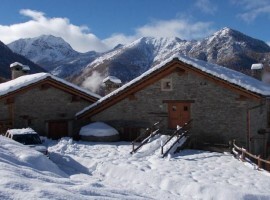 The small mountain village has an unrivaled beauty and features a large common area, a wood-burning oven and a huge green area with games for children and outdoor tables. Around, a beautiful and pristine nature to explore. 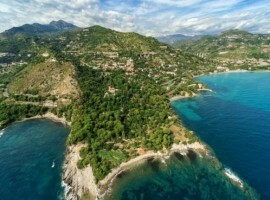 In Marina di Camerota, one of the most beautiful destinations of Cilento, a beautiful resort awaits you offering two and three room apartments, that can accommodate from 2 to 5 people, overlooking the garden. Here there’re the pool with Jacuzzi and a solarium. The resort is also the perfect spot to admire the beauties of Cilento, between its amazing beaches and archaeological sites. 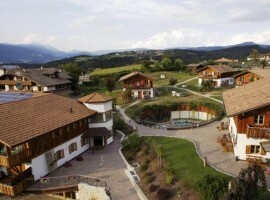 Pineta Naturalmente is a beautiful mountain eco-hotel, surrounded by the greenery of Trentino, within walking distance of Coredo and Tavon lakes. 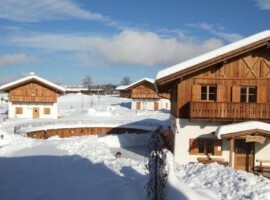 You can choose from a cozy chalet or a comfortable room in wood and natural materials. 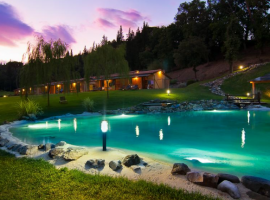 The Beauty Farm of the eco-resort offers beauty treatments, swimming pool, whirlpool, saunas, solarium and relaxation area with herbal teas, gym. 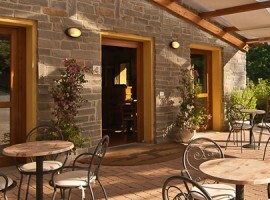 In the restaurant you can taste the typical dishes of Trentino and many other flavors. 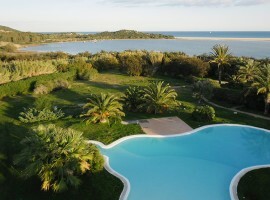 We move in Chia, ​​Sardinia, just a few meters from the beautiful beach of Sa Colonia. Here is Domus de Janas Beach Resort, an eco-resort that offers natural wood decorated rooms, a spa with turkish bath and sauna, hot tubs, swimming pool and lots of services such as rental of electric bikes, canoes, umbrellas and lounge chairs for the beach, baby sitting service and fresh bread to your room each morning. 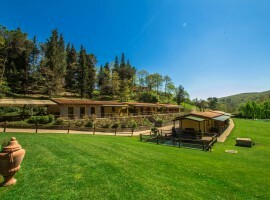 Surrounded by forests and meadows, Lebbiano Residence is a beautiful eco-hotel situated in the hills of Scandicci, at 300m above sea level, in a secluded and peaceful setting, only 7 km away from Florence. The Residence consists of exclusive apartments and a huge garden with gazebo, barbecue and a beautiful eco-friendly pool, free of chemicals. 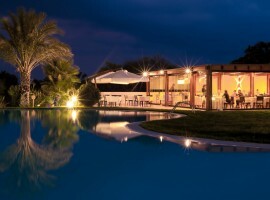 Viola Villa Resort is located in Gangi, a charming village in the heart of Sicily, and is surrounded by olive groves, vineyards, almond trees, and the Mediterranean marquis that make the view unique. The rooms are warm and welcoming, the bedrooms are stylish and comfortable, the heated pool and outdoor solarium are perfectly integrated into the quiet scenery. Many possibilities of excursions and activities. Eremito is a special, magical place, dedicated to those seeking wellness holidays far from the chaos and pollution. 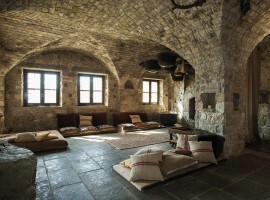 The eco-hotel has single rooms modeled on those used by the hermit fathers, all with private bathroom and overlooking the stunning surrounding valley. The kitchen menu is exclusively vegetarian and organic. 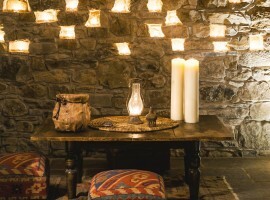 The relaxation area includes a swimming pool carved into the stone and a steam bath with stone benches and walls. 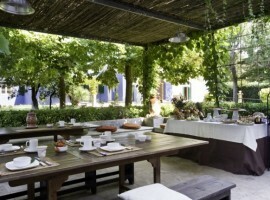 The eco-resort Le Campine is an oasis of lush greenery just 10 minutes away from Lecce, in the Salento countryside, specialized in disciplines such as yoga, tai chi and meditation. 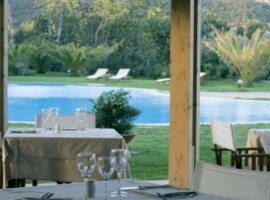 Guests have access to a large park, a large swimming pool and a gazebo in the countryside. 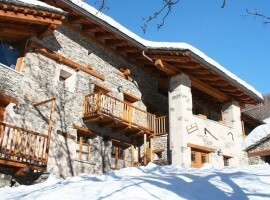 This entry was posted in green hotels and tagged eco hotels, eco-friendly holiday, eco-lodge, eco-resort, Eco-Resort Le Campine, wellness holiday. Bookmark the permalink.